Four years since his last EP release and Josh Wink is back with ‘Balls’ on Ovum. Since his album release in 2009 with ‘When A Banana Was Just A Banana’, Josh Wink has been heavily touring and working on building a new studio, and enjoying the birth of his baby son. After taking some time out to enjoy fatherhood, he finally got into his brand new studio towards the end of 2012 and the outcome was ‘Balls’. 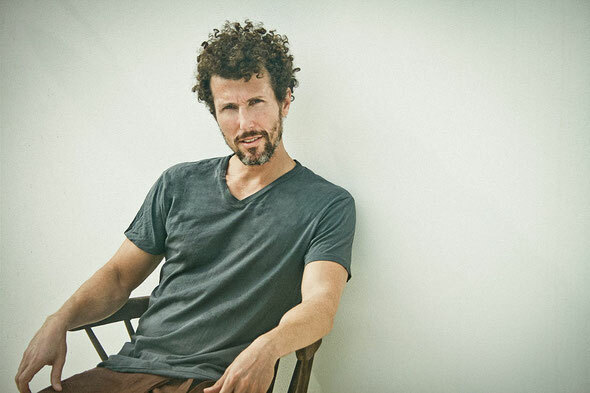 Josh Wink: “I am always surprised with what happens when I go into the studio after not being in there for a while. I feel heavily inspired to make music by all the great things I hear and from personal experiences that have occurred over the past year. I didn't expect to make a techno track. However, the grooves came quickly and naturally along with the hypnotic analog pulses. Originally I came up with the foundation of my grooves using a beta version of Ableton's Live 9. And after I constructed the fundamentals of the track- I hit record, tweaked and grooved the components live for 20 minutes, and then tightened up and edited the best parts into a sequence. Then I played out, got some new ideas from crowd interaction, and re-tweaked and made improvement.